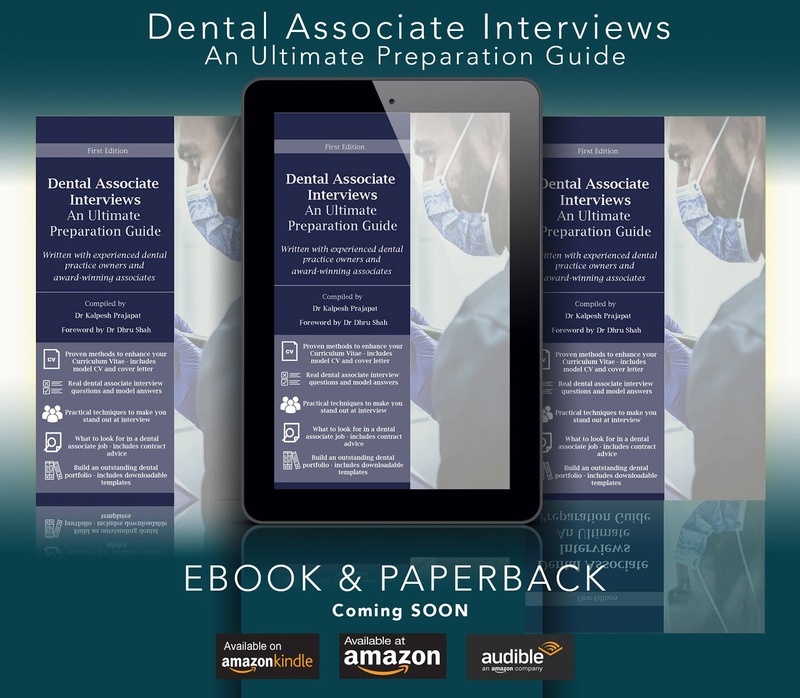 TOOTH GERM: Dental Associate Interviews: An Ultimate Preparation Guide. FREE SAMPLE! Dental Associate Interviews: An Ultimate Preparation Guide. FREE SAMPLE! Another collaboration... Following my contribution to Foundation to Dental Core Training comes a preparatory guide for dental associate interviews. We are proud to introduce a new resource for young dentists wishing to pursue a successful career. This is new book titled 'Dental Associate Interviews: An Ultimate Preparation Guide.' 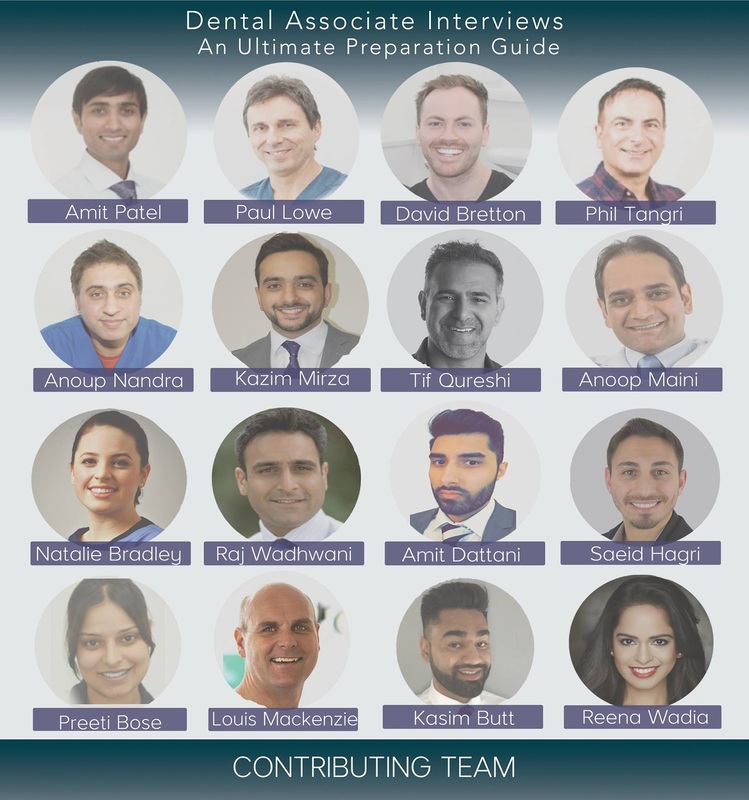 Our team of experienced practice owners and associate dentists have compiled an invaluable resource for young and aspiring dentists. What can you expect from this resource? Below you can find a free sample of one of the chapters, to download the entire chapter and get notifications when the book is launched sign up HERE. The fabulous team of all of the contributors. What tips would you give to young dentists? Let me know in the comments below.